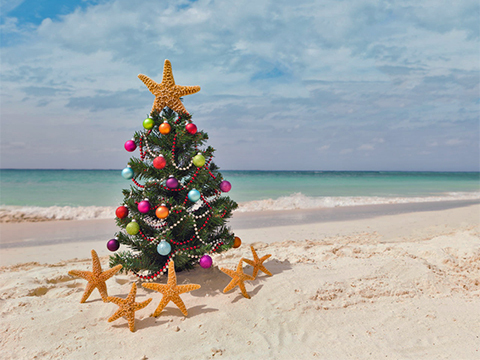 The City of South Padre Island Parks and Keep SPI Beautiful Committee will host its annual Christmas Parade on Friday, Nov. 30 at 6 p.m. The parade will begin at Mars Lane and end at Kingfish Street, traveling south along Padre Boulevard. In the event of inclement weather, the parade will be rescheduled for Dec. 7. If your club, business or organization would like to be a part of this annual event, please fill out and submit the registration form. Registration deadline is Friday, Nov. 16, 2018, by 5 p.m. Register here. For more information please contact Marta Martinez, administrative assistantmmartinez@myspi.org at (956) 761-8112.